Gearshift trouble and running low on fuel caused stressful moments for Anton De Pasquale during his run to a maiden Supercars podium at the WD-40 Phillip Island SuperSprint. 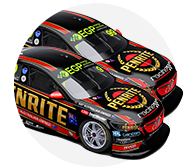 The 23-year-old Penrite Racing Holden driver finished third behind Shell V-Power Racing duo Fabian Coulthard and Scott McLaughlin. 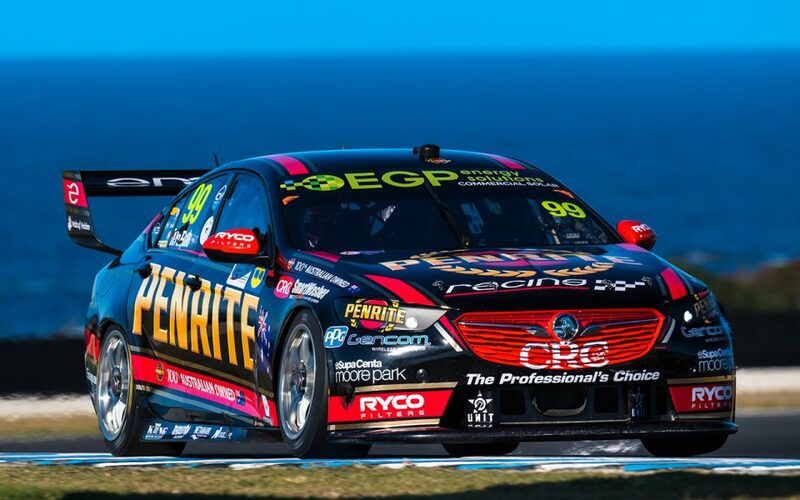 It beat De Pasquale’s previous best finish of seventh, achieved at Phillip Island 12 months ago, and split a five-strong hoard of Ford Mustangs at the top of the order. Starting fourth, De Pasquale moved to third with a strong start, fending off eventual fourth-place finisher Will Davison despite a gearshift cut issue. “I noticed on the first lap out of Turn 2, had Will behind me, [I was] sort of struggling a bit with the gears,” De Pasquale explained post-race. “I reported it back to the team and they said it had a sensor failure, but it seemed to go away after about eight or nine laps, so I was able to hold him off early in the race. De Pasquale said he was “stressing out” as Davison loomed late, adding that: “I was trying to go as fast as I can without using as much throttle as I can, which is always hard. “So, it’s pretty stressful when you’ve got Will behind me who’s catching maybe a tenth or two [a lap], but then I had to save fuel so it turned into three, four, five tenths. “He started to catch me pretty fast, but then it sort of came all good and I had enough fuel to get to the end. The youngster was set to equal his personal-best result of seventh at Symmons Plains last Sunday, before the gearstick worked its way loose. 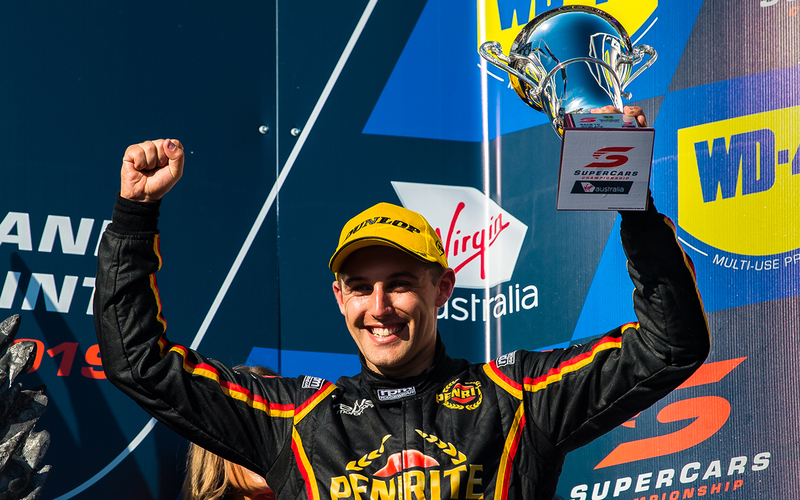 De Pasquale’s maiden podium comes in the early stages of his second season in the main game, having been picked up by the Penrite-backed Erebus squad last year. He rose through the Australian karting and Formula Ford ranks, before spending 2014 and ’15 racing Formula Renault in Europe, under the guidance of Mark Larkham. 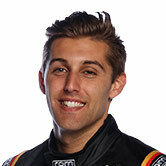 Unable to raise the budgets to make the next step towards his dream of Formula 1, De Pasquale returned to Australia in 2016, linking with Paul Morris in the Dunlop Super2 Series. “It's obviously a big credit to myself and Penrite Racing, but everyone else that helped me throughout the way,” he said of the achievement. “Obviously my parents and everyone from go-karting when I was young and then all the teams I raced for before. “Paul, I've been very close with him for the last few years and we got out first podium and race win here in the Super2 [in 2017].